Oaklawn provides mental health and addiction treatment for children, adolescents and adults in Elkhart and St. Joseph counties. Our specialized services range from skills training and case management to outpatient therapy and inpatient care. Oaklawn walks hand-in-hand with our clients on their journey — facing the complexity of mental illness together. 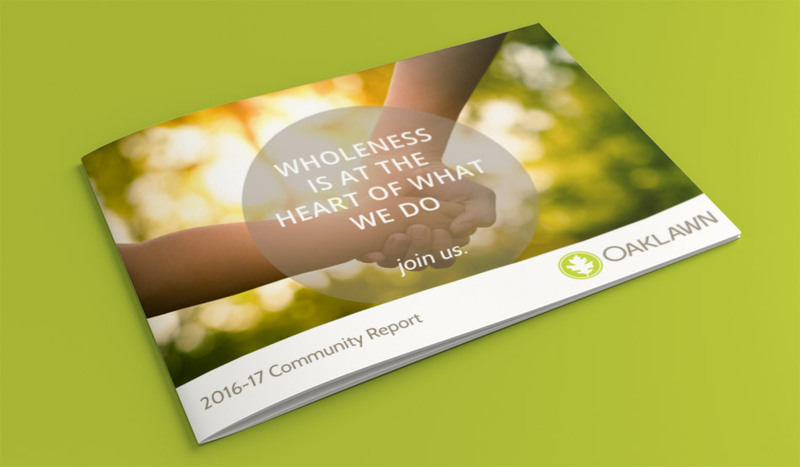 As a faith-based organization, we believe in treating the whole person — mind, body and spirit. We do this by employing highly trained professionals who provide all levels of services to our clients and advocate within our community on their behalf. With uncommon expertise in mental health and addiction services, Oaklawn joins with individuals, families and our community on the journey toward health and wholeness. To help people live in harmony with self, others and God, through healing and growth of the whole person. We recognize that biological, sociological, psychological and spiritual influences have impacted those we serve in ways that deserve a compassionate response free of blame or stigma. We choose to be truthful and as transparent as possible in our treatment, in our partnerships, in our work with each other and in our financial operations. We ascribe to a model that looks for strengths in people and seeks to build on those strengths. We ask “What has happened to you?” rather than “What is wrong with you?” recognizing that many have been impacted by traumatic experiences. Addressing those traumas is key to healing and the restoration of dignity. We value well-trained and credentialed staff who use up-to-date and evidence-based practices. This includes Certified Recovery Specialists, who bring invaluable lived experience to our treatment team. We consider the ongoing training and supervision of our staff critical to our mission. The behavioral health and addiction needs of a community are significant and we willingly share our expertise with the larger community. Although we provide treatment to those with the highest intensity of need, we are eager to work with like-minded community partners to extend our care and reach into the community. Oaklawn is committed to providing the highest quality services. We are accredited by The Joint Commission, an independent non-profit organization that accredits and certifies more than 20,000 health care organizations and programs around the country. Oaklawn Psychiatric Center has earned The Joint Commission’s Gold Seal of Approval, and received three-year accreditation in February 2017 through the Behavioral Health Accreditation Program. Oaklawn is also licensed by the Indiana Division of Mental Health and Addictions and the Indiana Department of Child Services. 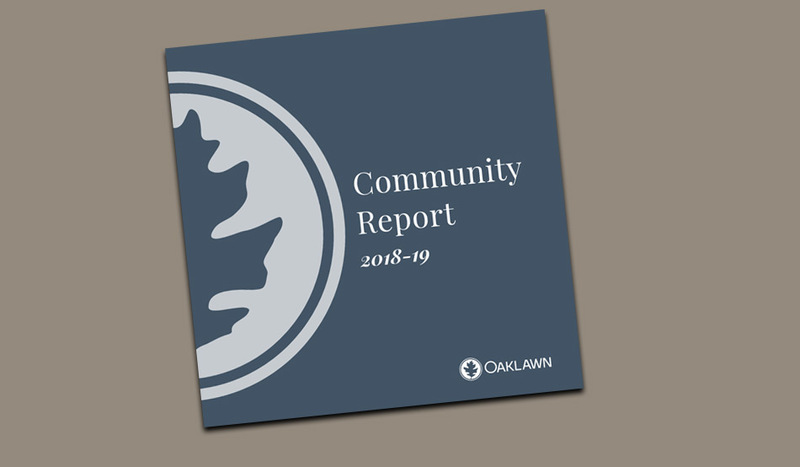 Oaklawn is sponsored by Mennonite Health Services, a community of health and human service ministries who seek to further God’s work of healing and hope through Jesus Christ. Healing doesn’t happen overnight — it’s a journey: one we’ll travel with you.